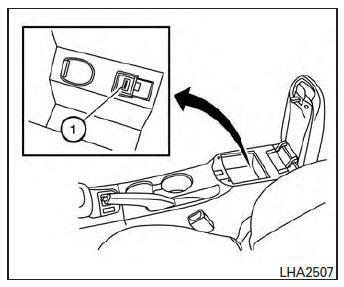 Place the ignition switch in the ON or ACC position and press the AUX button to switch to the USB input mode. If a CD is playing or another audio source is plugged in through the AUX IN jack, the AUX button toggles between the three sources. several times to skip forward several tracks. If the last track in a folder on the USB device is skipped, the first track of the next folder is played.